You're a capable flat water paddler, either solo or tandem, and now you've got your sights set on some white water action. You'll spend two days with our highly experienced coaches who'll develop your white water boat-handling skills, covering techniques like; breaking in and out, ferry gliding and surfing standing waves. 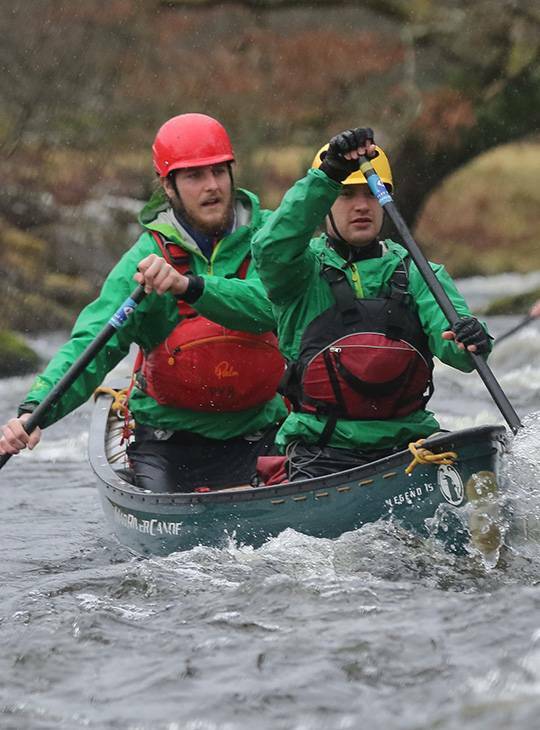 You'll also cover strategies for running white water and shooting white water rapids safely as you paddle the spectacular Snowdonia waters. You'll refine your existing paddling skills and transfer them to the white water environment. You'll gain knowledge of river reading, and safety and rescue. You'll spend day one revisiting the fundamental skills underpinning white water canoeing. We'll then work with you to develop these skills further with some static site-based coaching and river trips. 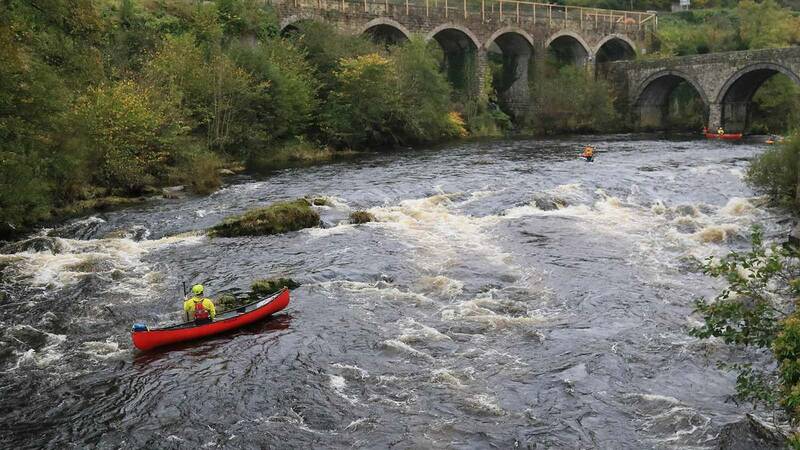 We'll also cover essential safety and rescue skills to enable you to stay safe whilst paddling. You should be a confident flat water paddler with the ability to manoeuvre your craft with ease. All you really need to bring is sufficient base clothing to wear, and some suitable footwear. Our stores have a wide range of Peak UK soft wear as well as paddles and poles. We have an extensive selection of kayaks from a range of manufacturers. If you prefer the familiar, feel free to bring your own kit. You'll need to be an active paddler to get the most out of this course. Make sure that you're fit enough for two challenging days on white water. You should also have canoed regularly on the flat before attending.